How Westworld VFX Artists Created Disturbing Illusion of Burning Flesh #ArtTuesday « Adafruit Industries – Makers, hackers, artists, designers and engineers! 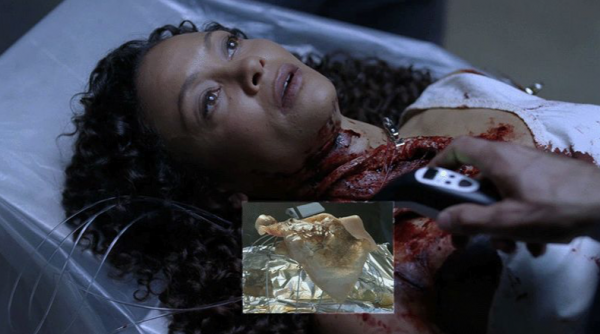 Even knowing they’re robots, watching Westworld’s hosts go under the knife for repairs was even more gruesome than the bloody battles that sent them to the ER. But in addition to using lots of CG, visual effects studio Pixomondo employed some old-school special effects tricks to make those surgeries look as disturbingly realistic as possible.